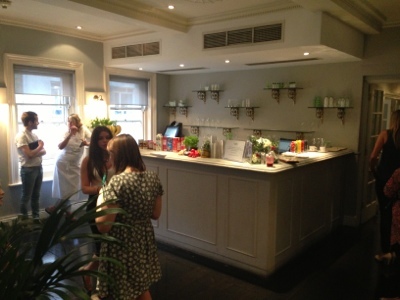 Thank you to Rebecca from Biteable Beauty, (who also organises London Beauty Bloggers Meetup), I was invited to attend the Simple blogger event last night at Kettners in Soho. 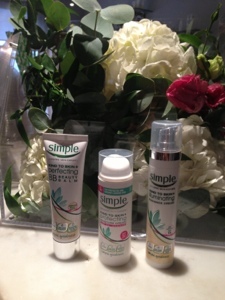 I love & have been using Simple Skincare products anyway, good quality yet reasonably priced. I love their wipes in particular to remove my makeup (hands up to my laziness). 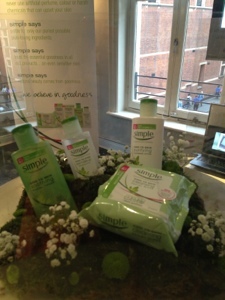 So I was super excited to see what new products Simple were promoting this time. The venue itself excites me as well! I love Kettners & went there for dinner not long ago (see my blog post here). I love this mocktail idea - what a nice change from champagne & wines that you normally get in events, and the mocktails were good for skin too! Laura then took me through to the main area. There were different experts hosting small groups for us to chat to. 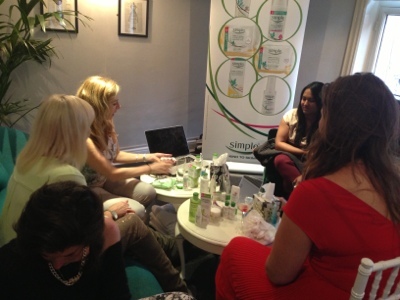 I first joined the group led by Caroline, who was one of the UK's leading celebrity makeup artist & the skincare expert for Simple. 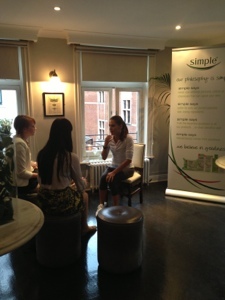 She talked us through the skincare routine & showed us the Simple products for each step. I know, you think "I wash my face with cleanser & put cream on everyday, what's new?" Well, nothing wrong there, but you could do just a little bit extra to help your skin! With the "almost" unbroken sunshine we had lately in London, protecting our skin from UV was the one of the most important step in our skincare routine. 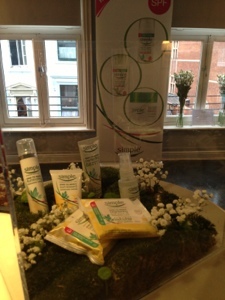 What's more, the formulae of these products is particularly designed with sensitive skin in mind! Another two new products that Caroline talked us through, which really excites me were the Illuminating Radiance Cream & the Perfecting BB Beauty Balm. I tried the Illuminating Cream, texture was light, it was not overly shimmery at all, but just had enough light particles to give skin the radiant look. 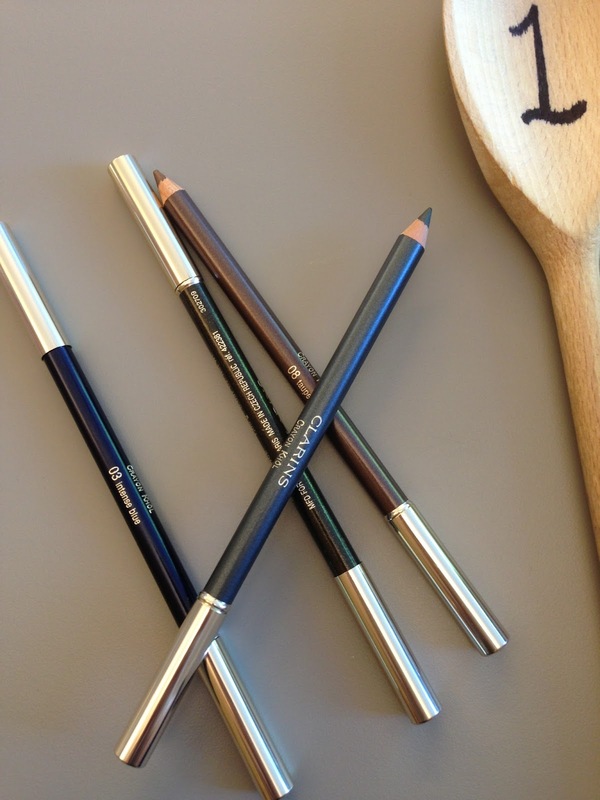 It can be used as a highlighter on cheekbones. I probably will mix a drop with my foundation to give an overall glow to my face. 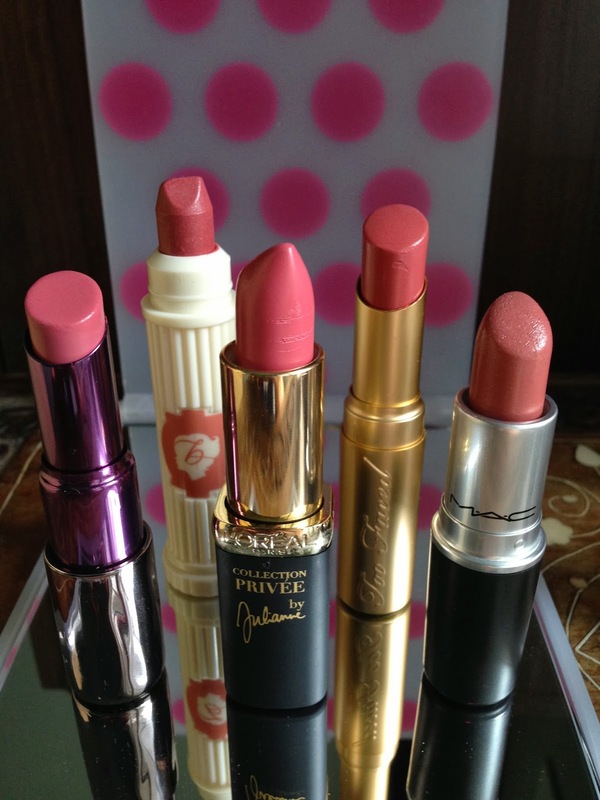 The BB Beauty Balm has only one shade, which was universal to most skin shades. My first thought was it looked a bit dark on my hand, I would prefer a lighter shade. However, the texture seemed creamy but easily blendable. I will give it a try the next few days. One really good tip I picked up was - in order to remove eye makeup even more effectively, instead of using cotton pads, pour the remover onto the wipes! That would strengthen the removing & cleansing power! 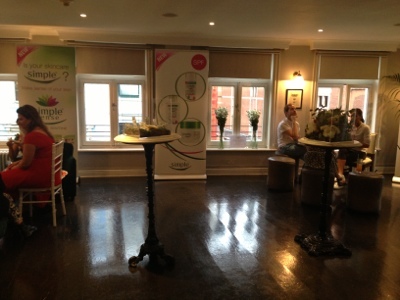 After chats with the experts, I was left to browse round the room, took pictures & mingled with fellow bloggers, oh, and of course to enjoy some more fabulous mocktails & nibbles. 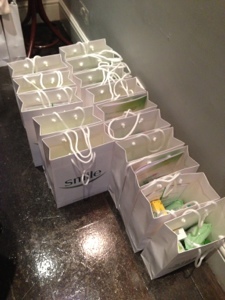 Before l left, I was given a goodie bag with a selection of wonderful Simple products inside. 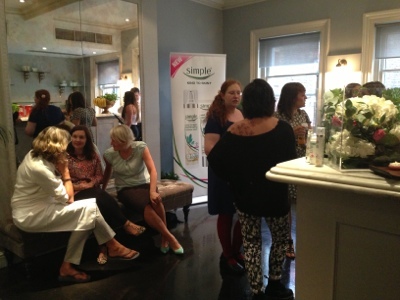 Thank you Simple for organising such a great event & introducing us to their new range of products, I thoroughly enjoyed my evening. I also thank Rebecca for inviting me to this event! Disclaimer : Being invited to the event, I was encouraged but not sponsored or paid to write about the event. All my comments on the products are my own honest & genuine opinion.